As a rule, spring bushings are used without lubrication. However, where noise reduction is a consideration, CONNEX Spring Bushings with grease grooves and holes are increasingly requested. 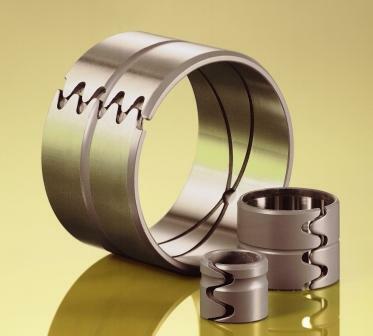 Lubrication and higher precision help to improve the bearing life.